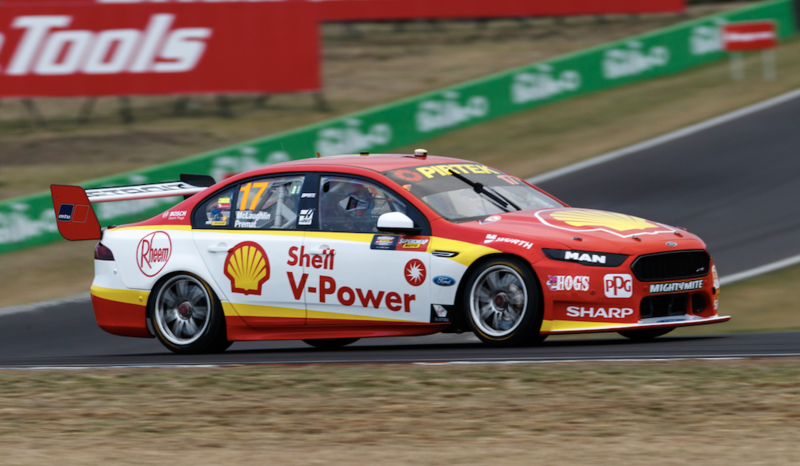 Scott McLaughlin feels the set-up on his Shell V-Power Racing Falcon regressed slightly before Supercheap Auto Bathurst 1000 qualifying, despite taking provisional pole position. The Virgin Australia Supercars Championship leader dominated today's running at Mount Panorama, setting a new lap record in Practice 5 before topping the primary qualifying session. McLaughlin’s 2:04.1470s turned heads in Practice 5, and while he eventually got within a tenth of that despite poorer track conditions in the afternoon, he feels changes made before qualifying did not hit the mark. “The last run was probably where we got it all together,” he said of qualifying. “Throughout the session it was still awesome, but we tried a few different things to help me in places that I lacked on my last [Practice 5] run, my 4.1s lap. “It didn’t quite get it. In terms of driving, I was trying a few different things as well and set-up-wise we need to have a quick look at it. “It’s not bad, I just felt like we were better in Practice 5. McLaughlin’s pole lap of 2:04.2254s was ultimately 0.6843 seconds faster than Jamie Whincup’s lap record from 2015. 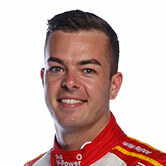 While he could not eclipse his new lap record in qualifying, McLaughlin said he has “a lot of confidence” in the car based on his Practice 5 form. “I think in that session we did a 4.3, 4.2 and 4.1, so it was pretty awesome,” he said. “At that speed there’s a lot going on, you’re holding on for dear life, pretty much. “It’s nice to be able to do three consistent laps in a row and be comfortable each time. “We made a few tweaks at each stop. It felt like each time we made it better. 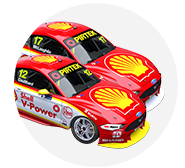 The result means McLaughlin has now made Bathurst’s Top 10 Shootout each year since his first full-time campaign in 2013, including qualifying on the front row in ’15 and ’16. “It’s just nice to make the Shootout,” he said. “[The plan] is to have a go, like today. To make the Shootout is awesome.